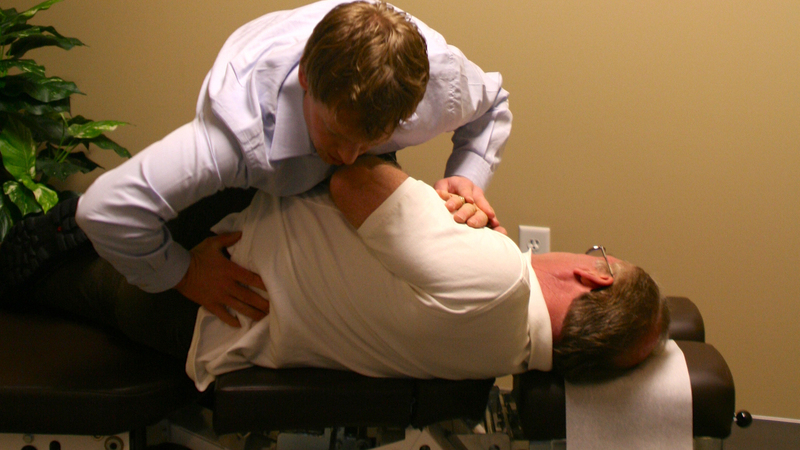 Spinal manipulation has been shown to be a safe and effective way to treat acute and chronic neck and back pain. There are many proven benefits of spinal manipulation. Manipulation can reduce pain, increase range of motion, and help restore proper neurological function of the body. Scientific guidelines recommend a trial period of chiropractic manipulation for the majority of back and neck conditions and, and in light of the recent understandings of the side effects of the majority of pain relief medications, manipulation may be the safest treatment for musculoskeletal pain management. A 2010 systematic review found that most studies suggest spinal manipulation achieves equal or superior improvement in pain and function when compared with other commonly used interventions for short, intermediate, and long-term follow-up.